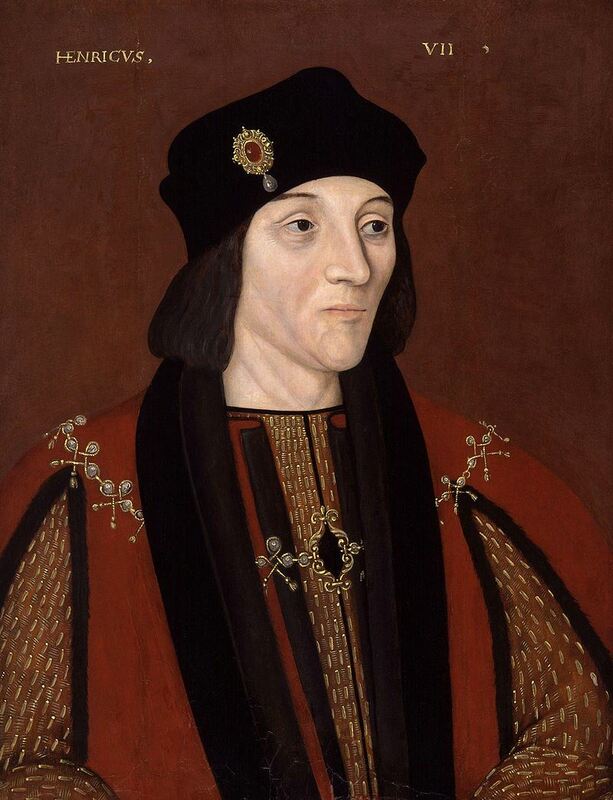 Henry VII was the King of England and Lord of Ireland from his seizure of the crown on 22 August 1485 to his death on 21 April 1509. He was the first monarch of the House of Tudor. Henry attained the throne when his forces defeated King Richard III at the Battle of Bosworth Field, the culmination of the Wars of the Roses. He was the last king of England to win his throne on the field of battle. He cemented his claim by marrying Elizabeth of York, daughter of Edward IV and niece of Richard III. Henry was successful in restoring the power and stability of the English monarchy after the civil war. His supportive stance of the British Isles' wool industry and his standoff with the Low Countries had long lasting benefits to all of the British economy. Henry can be credited with a number of administrative, economic and diplomatic initiatives. He paid very close attention to detail, and instead of spending lavishly he concentrated on raising new revenues and after a reign of nearly 24 years, he was peacefully succeeded by his son, Henry VIII. However, the capriciousness and lack of due process that indebted many would tarnish his legacy and were soon ended upon Henry VII's death, after a commission revealed widespread abuses.